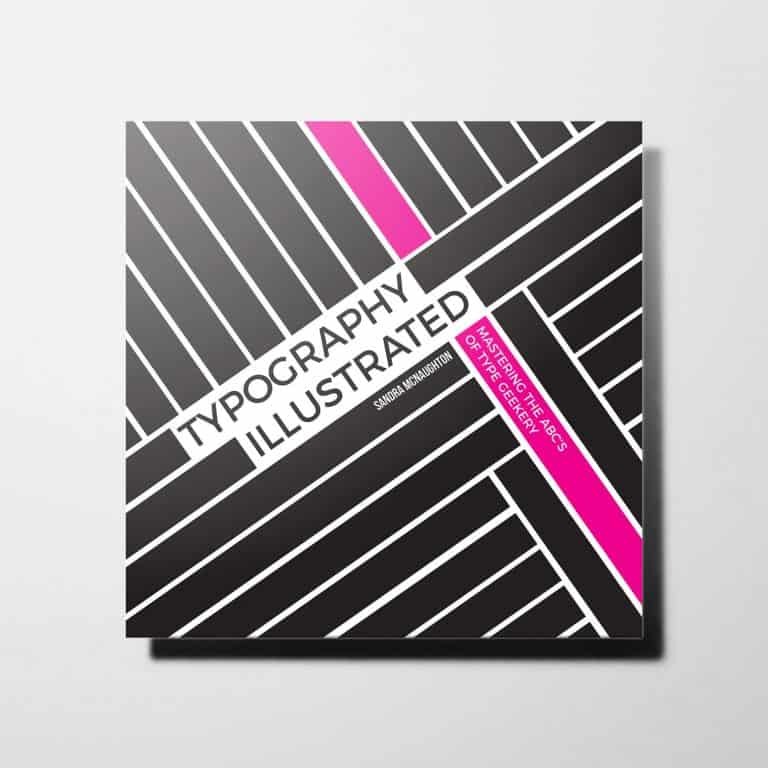 A fun, light-hearted look at 26 typographic concepts. An A to Z buffet of terminology. 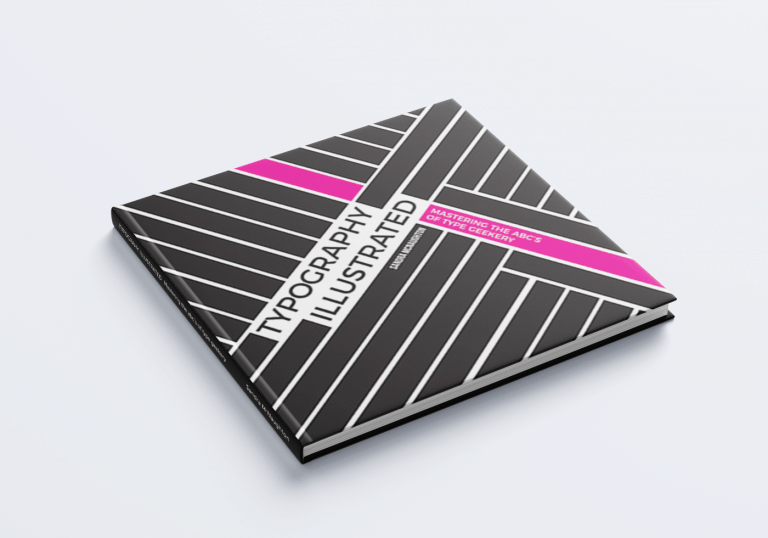 This short, illustrated tour of some common typography terms (and a few of the more obscure ones) was my favourite illustrated book on type this year. A must read for any enthusiast.